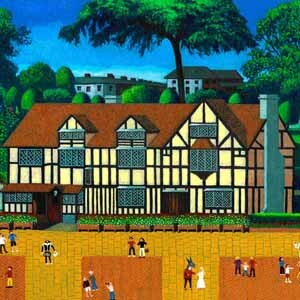 Welcome to the Stratford upon Avon Blog. Here you can find out about things happening in Stratford upon Avon, from the latest news to upcoming events. 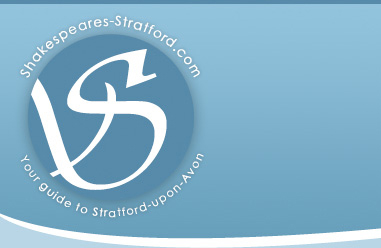 Why not subscribe to the RSS feed to receive the latest updates on Stratford upon Avon! A fantastic exhibition of local artists’ work is being shown in Warwick to mark the venue’s first birthday. Get yourself done to Joel’s Gallery in the High Street to see a display of works entitled “What Warwickshire Means To Me”, including contributions from local popular artists Mark Kaiser, Vivian Fearn, Tessa McKenzie, Josephine Murphy and Kathryn Wickes. You can see Shakespearian illustrations by Roger Fereday and local scenes by Stan Kaminski, as well as bespoke craftwork which includes corsetry by Karen Delahunty and summer jewellery created by Jane Jones. Admission is free, and the Gallery is open from 10.30am to 4.30pm on Mondays, and Wednesday to Saturday. Sunday and Bank Holiday times are 11.30am-3.00pm. The Gallery is closed on Tuesdays. Have you visited this exhibition? If you have, let us know what you thought and tell us about your favourite exhibit!